"More than 20 years experience, innovating businesses within the Bridal Industry"
Want to open your own bridal retail business? You will need to know where to start and have a plan of how to organize the business in a way that your investment can be as secure as possible. Book a consultancy with us and take advantage of over 20 years experience. Is your bridal business not performing to it’s full potential? Are you too close to your own business to see where improvements could be made? We have over 20 years of experience ready to share with you, book a consultancy now to help improve your business, sales figures, cash flow, stock control, sales targets, suppliers, employment and more. Find out exactly how we can help you and your business, request information now to take advantage of over 20 years within the bridal retail and commercial industry or book a consultation. 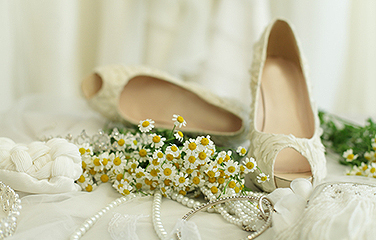 The Bridal Industry Consultancy: the only complete consultancy service for our industry (trade only). ...don't forget to "Like" us!